Sneak A Peek Ultrasound has been serving Northeast and Central Arkansas since 2012 , proudly revealing some of the most memorable first ultrasound images of your babies. With our advanced ultrasound technology, we give you the opportunity to view your baby at all stages of development. Whether it’s pregnancy confirmation, reassurance, gender reveal scans or just wanting to see who your baby looks like in the most realistic view possible 3d/4d and now 5d/hd, we invite you to sneak a peek with us and bond with your baby now. We are committed to providing you exceptional service and pride ourselves on constantly seeking new ways to serve you better. Find out your baby’s gender as early as 9 weeks! $129 for results in 3-5 business days, $149 for results in 1-2 business days. What Makes Sneak A Peek Ultrasound Different? Give the gift of an ultrasound to someone you love! We focus on providing you a safe and fun time of bonding and laughter (and sometimes there are even tears of joy in the room), the experience is much slower paced, more relaxed and without the understandable anxiety many people feel at their medical ultrasounds. 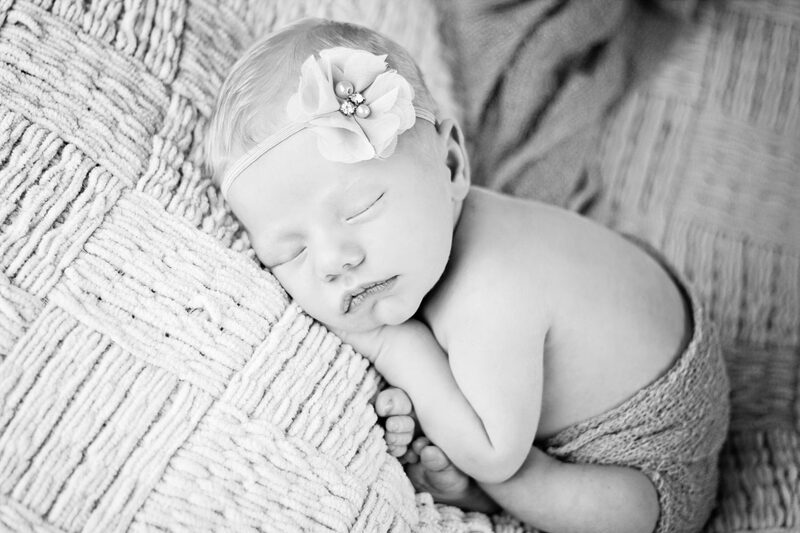 We strive to provide you with an enjoyable experience as we show you your baby’s personality while seeking to obtain the sweetest images possible.